LIVE, WORK, VOLUNTEER & RETIRE AT WILL! If you are considering a life of either work, volunteering or retirement in Ecuador, and are looking for an informational site that can assist you in making your decision, we are happy to present a comprehensive array of resources for you! Simply click on any of the Menu tabs above and their respective Sub-menu tabs that appear just below them, all of which are fully navigable at the top of this site per your interest or curiosity, including TOP NOTCH REFERRALS – such as for example, a Cuenca Residency Attorney for any type of Ecuador Visa. Whatever your intent may be in moving to this serene and miraculous country, prepare to immerse yourself in the beauty, tranquility and wonder that Ecuador so gracefully provides its Residents on a daily basis! The best of Ecuador is right at your fingertips on this site, boasting a multitude of clickable articles, blogs, posts and videos, all for your ease of use as well as comprehensive reading and viewing ability, such as providing you with the most complete and detailed information about Ecuador Health Care, Travel and Tourism, Legal Matters, Visas, Container Shipping, Real Estate Rentals & Purchases, etc. Airport Taxi Pickup can also be easily arranged and booked ahead of time for yours, your family’s or your travel group’s arrival to Guayaquil International Airport (“GYE” Airport code) – FYI, Guayaquil is the best International Airport in Ecuador to fly into if your destination is Cuenca. 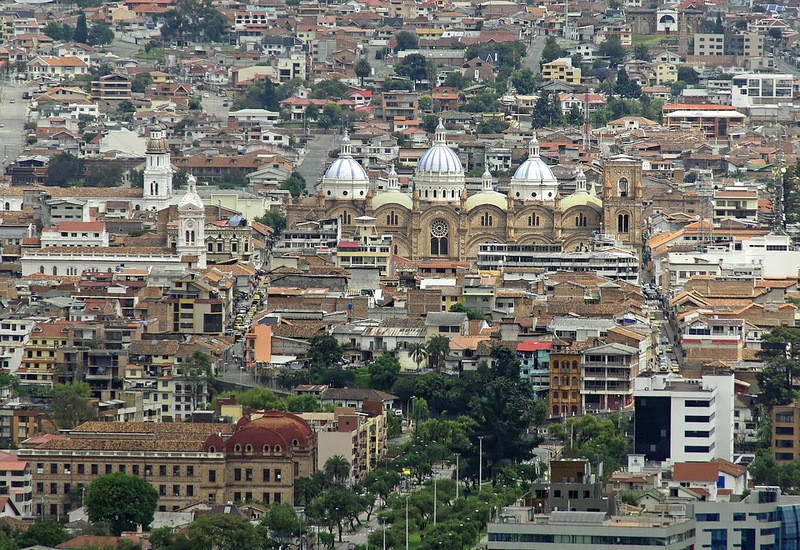 An excellent Cuenca Real Estate Attorney is also a very wise idea if you’re looking into Buying Property in Ecuador. 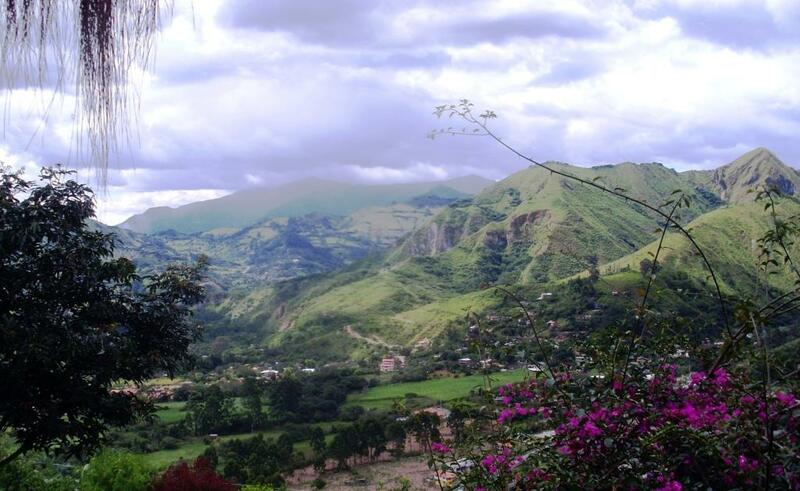 Living, working, volunteering and/or retiring in Ecuador on your own terms is what it’s all about, and so whether you’re desiring to live in an expat retirement community in Ecuador, looking to have a condo/house of your own, wanting to serve an indigenous group, or just wish to play it all by ear, you’ve most definitely come to the right place, so as to create and/or find your own Ecuadorian dream, whilst carving out a little slice of heaven for yourself, all here in the true “middle of the world”! In her series of articles entitled Making a Difference, Lorell Stewart, a long-time Cuenca resident and host of the successful Spanish Immersion Homestay Program we will introduce you to many like-minded North Americans, Europeans and Ecuadorians who will amaze and inspire you! RIE does not claim to be professional advisors and therefore please seek your own independent advice when using any of the services that are mentioned throughout the website. This website is FREE to read and also FREE for subscribers.